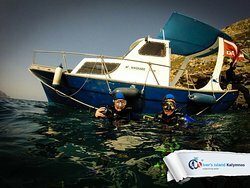 Best quality diving equipment on the island! We thank all of your family for trusting us! You will be always welcome to dive with us. 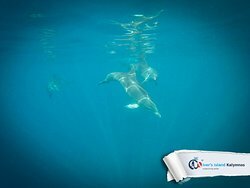 Amazing dive with the dolphins! A dream come true, the dolphins were playful and so close we could almost touch them. The team was awesome and had quality equipment: thank you so much to Diver's Island! Get quick answers from Diver's Island staff and past visitors.